1X-37X magnification for extended W.D. 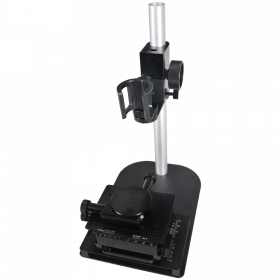 The Dino Lite MS33W Desktop Stand is very similar to our extremely popular MS21W flexible stand in that it gives the user a 360° range of movement as well as the freedom to move the microscope vertically and position it in awkward spaces. 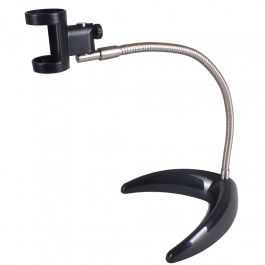 The metal flexible arm can be bent into the position of your choosing and holds your Dino Lite steady, freeing up your hands for other tasks. 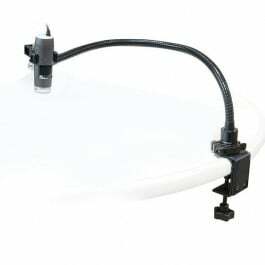 The connection between the base and flexible arm features an adjustment dial that raises or lowers the whole arm about 10 millimeters in vertical movement, allowing for micro adjustments in focus or positioning. The flat, solid metal base can be clamped to the edge of a table (clamp not included) for added stability while the rubber feet attached to the bottom of the base protects the surface of the table and adds further vibration resistance. 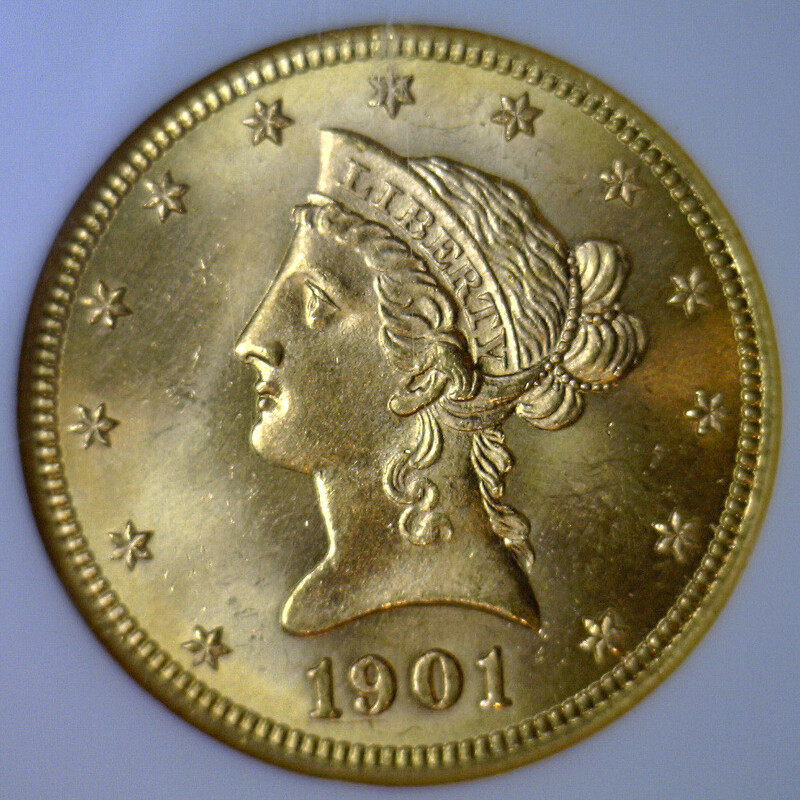 The flexible arm is 13 inches long and the base diameter is 4 inches. Stand includes MSA2Z holster. 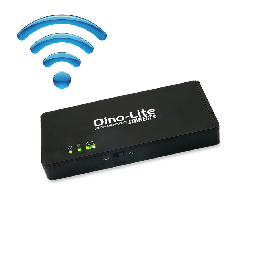 Ideal for field work, presentations or classroom trainings, the new Dino-Lite WF-10 WiFi adapter is an innovative and welcome addition to the world of wireless communication. 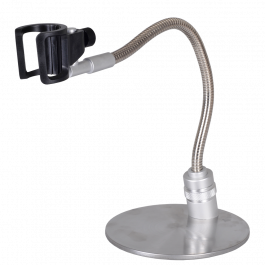 It allows for Edge and Premier series Dino-Lite USB-enabled microscopes to stream images and video to an iOS (iPad/iPhone) or Android OS system on up to 10 smartphones, tablets or computers. First, download and install the DinoConnect app from the App Store for iOS, or Google Play for Android version. 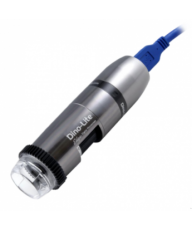 Next, connect your Dino-lite microscope to the WF-10 and switch the power on. From your iPad or iPhone, go to wifi settings and select "Dino-Lite WiFi Streamer". Then start the DinoConnect App and the microscope will feed live images and video via the WF-10 for display on your iPad or iPhone. The app offers intuitive menu options for resolution, image or video capture and exposure level, and the LED can be switched off and back on from within the app as well. Users now have a mobile WiFi inspection station wherever needed, from the factory floor to the boardroom or anywhere in between. NOTE: NOT COMPATIBLE WITH AM73115 & AM73915 series. Package includes WF-10 wireless adapter, User manual, AC Power supply (100V-240V), 1880mAh Li-Ion battery. Compatible with Apple iOS 6.x or later, Android 4.1.1 or later. 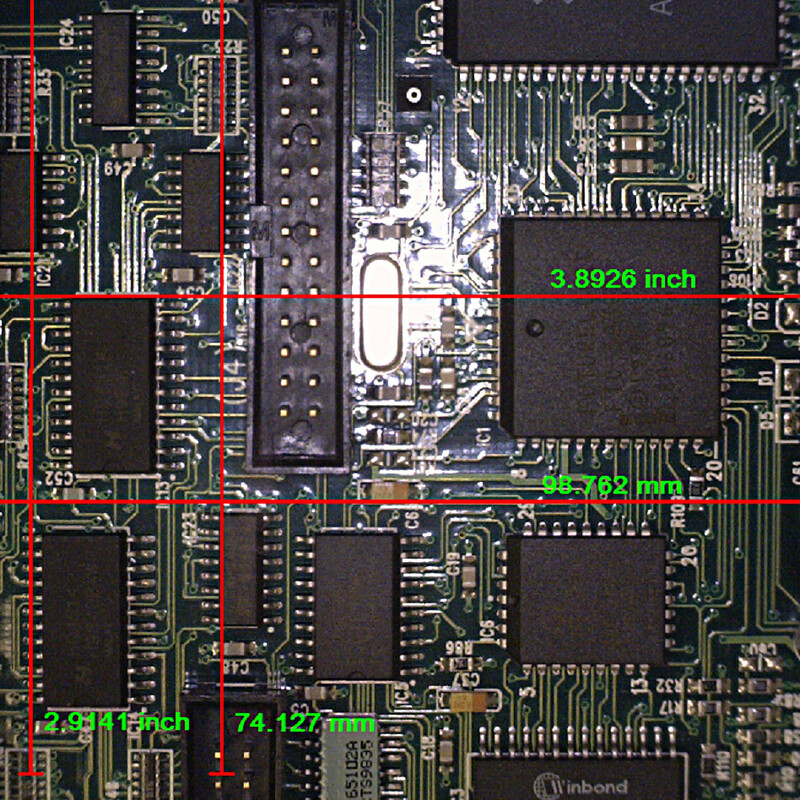 Dimensions: 4.76 in (L) x 2.1 in (W) x 0.62 in (H). 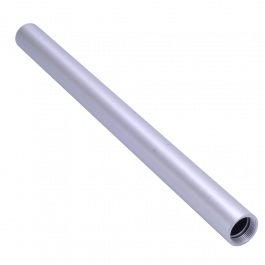 Optional additional pole for MS35B, MS36B, & MS45BXD2. 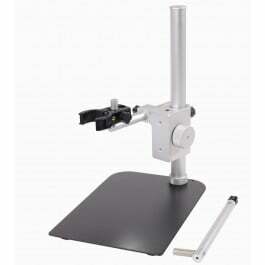 It provides an extra 11 inches of vertical working distance from object for those seeking a larger field of view. 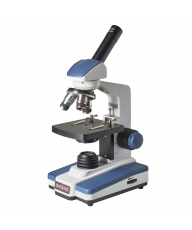 The 1.3 MP Dino-Lite Pro AM4113TL-M40 handheld digital microscope is a specialty microscope that offers 1X-37X variable magnification with wider field of view than the similar AD4113TL model. It is particularly useful where low levels of magnification are required. 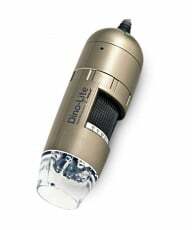 It includes an upgraded 1.3 megapixel sensor with vivid color resolution for both still and live video, convenient Microtouch image capture button, measuring software and polarized light to reduce the effects of glare from reflective surfaces. The polarizing feature has three settings: Half, Full or Off. Eight built-in LEDs with On/Off switch power illumination. 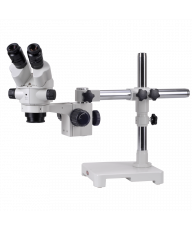 The microscope also includes 2nd generation housing, a smoother focus wheel movement, magnification scroll lock and reinforced USB connection that resists twists and pulls. 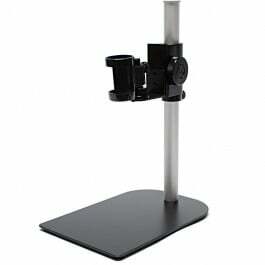 The magnification lock is particularly useful for repetitive inspection at a given level of magnification. 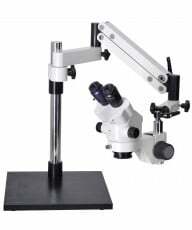 The microscope is PC/Mac compatible and includes 2 year warranty. Optional stands are available and recommended. 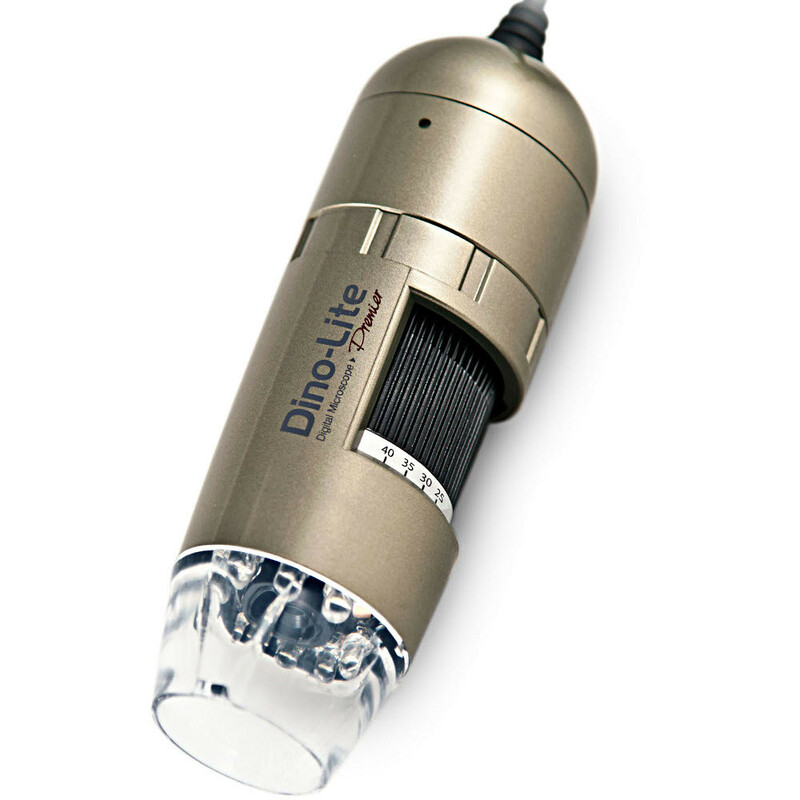 Dino-Lite includes software for both PC (DinoCapture 2.0) and Mac (DinoXcope) computers. PC software is compatible through Windows 8 and Mac through OSX 10.5 and later. We have found the software to be robust and reliable with some great features as follows: image capture, storage and email, live and time lapse video (up to 30fps), annotation, geotagging, full screen capability, auto and manual exposure control, picture within picture zoom (magnifier) and more. 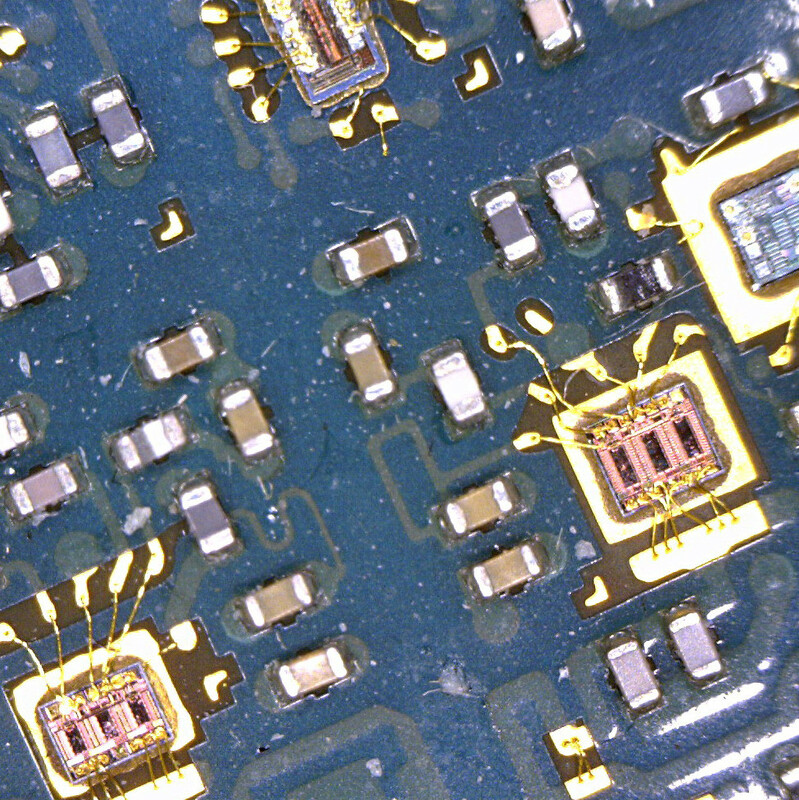 Measuring software is versatile and includes a calibration slide for accuracy. Measuring capabilities include linear and geometric as well as circular and point-to-line. Above all the color resolution is excellent due to fixed white-balance calibration which is set at the factory using a jeweler's color balance. Finally, images can be stored in a wide range of popular formats including JPG and BMP among others. Free DinoVision software is also available for download: DinoVision enables easy image drag-and-drop, split, overlay and comparison, which has proven useful for Forensic Scientists and more sophisticated users where image manipulation is important. 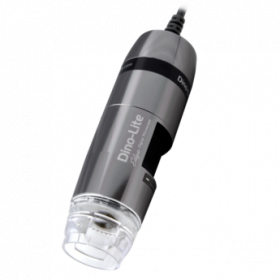 The new Mobile Scope app for Android (Android 4.0 or higher, & Nexus 5, 7, 10) now allows this Dino-Lite microscope to connect directly to Android devices via convenient USB or micro-USB. Download the Mobile Scope app from the Google Play store and connect a compatible Dino-Lite device for fast live video streaming and image capture from anywhere. The $9.99 app includes a free trial evaluation period. 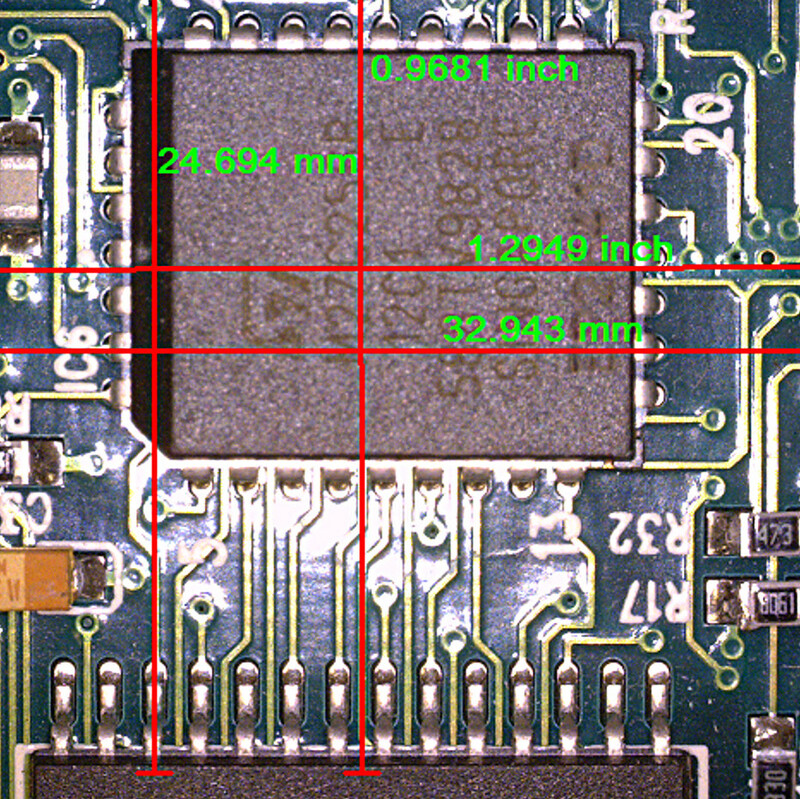 Some devices may require a USB to micro-USB connector, available at most computer stores.